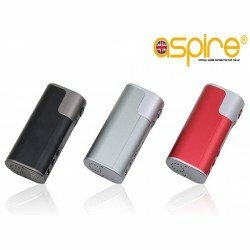 The perfect stealth mod is perfect for on the go vaping either during the daily commute, relaxing at home or when stealth is needed. The compact NX30 mod teamed together with the low-profile Nautilus X tank allows you to vape anywhere comfortably. The NX30 mod has a huge amount of features for such a little mod and will certainly provide hours of fun tweaking the settings to your own performance requirements. 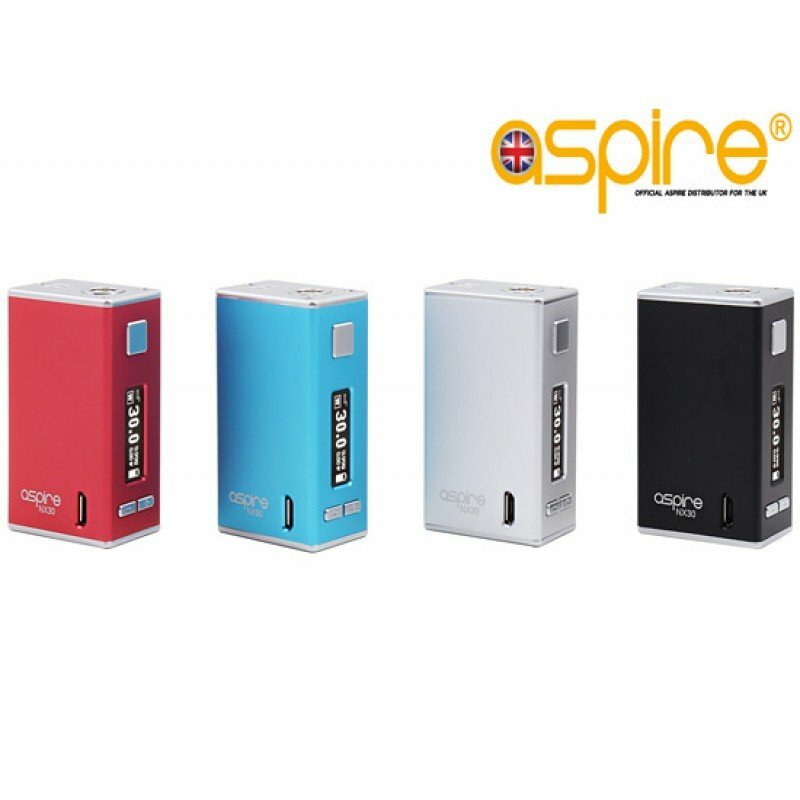 The NX30 mod fires up to 30watts which is way more than you need for MTL vaping. Powered by a built in Lipo Battery. VW, VV & Bypass mode. An amazing Gold Tobacco Blend E liquid for those of you who love roll ups (self-rolled cigarettes), ..
Heisenberg E liquid This e liquid is so good it could have been "cooked" by Walter himself. Heise.. Aspire Zelos Mod The Aspire Zelos 50w mod is the perfect compact, sleek user friendly m..